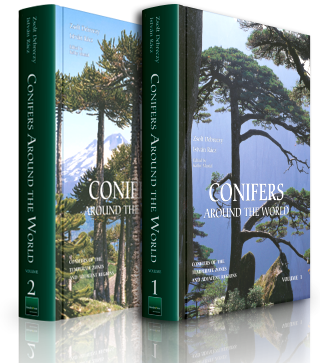 Several of the contributors to this beautiful collection of contemporary botanical art will be participating in the “Ask the Artist” session. Check back next week to learn more! 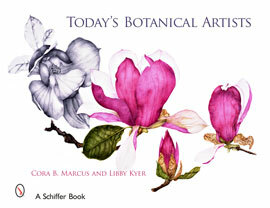 Today’s Botanical Artist is available at ArtPlantae Books for $39.95, plus S&H.